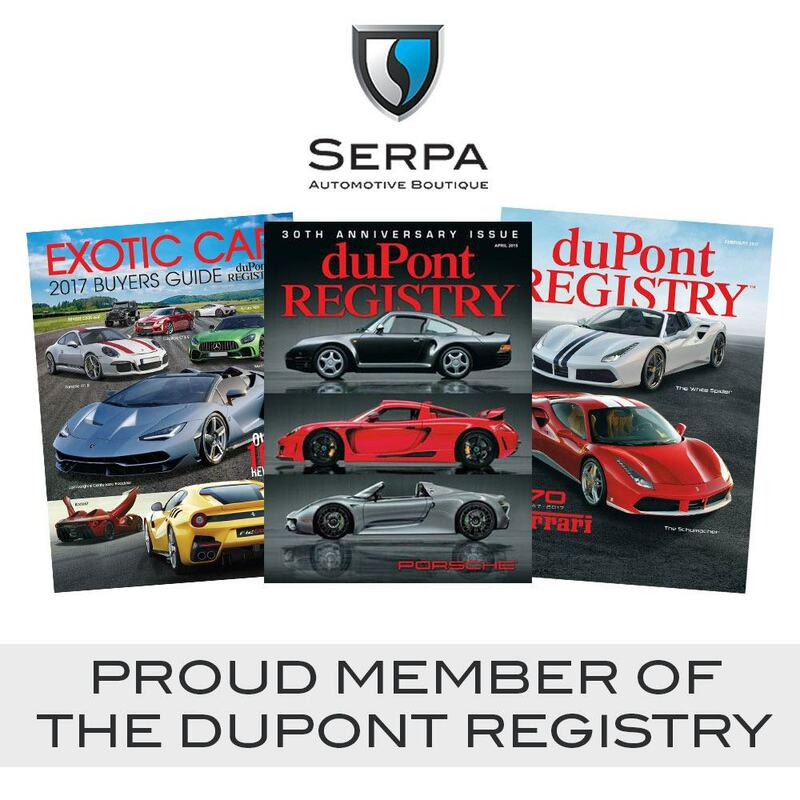 Serpa Automotive Boutique > News > PROUD MEMBER OF THE DUPONT REGISTRY! PROUD MEMBER OF THE DUPONT REGISTRY! 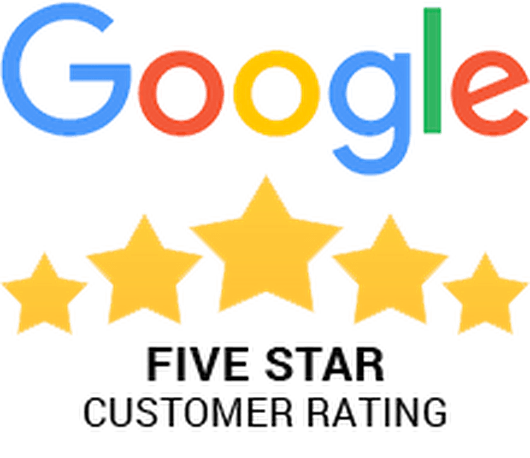 We are proud to announce our membership with duPont Registry! After 30 years in the industry, duPont Registry’s month magazine continues to be at the forefront of luxury advertising.